The gallbladder is the pear-shaped organ that sits just below the liver on the right side of the abdomen. It collects and stores bile, a digestive fluid produced in the liver. If a patient needs his gallbladder removed, a cholecystectomy is performed. A cholecystectomy is necessary if there is pain from gallstones that block the flow of the bile or irritate the gallbladder. Gallstones form because of our diet, as well as many other factors. 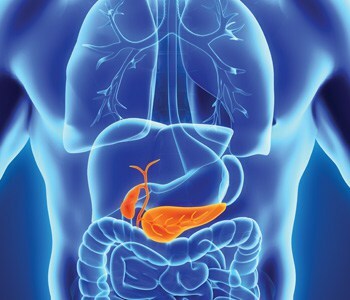 A cholecystectomy is performed by inserting a tiny video camera and special surgical tools through small incisions to see the inside of the abdomen and remove the gallbladder. 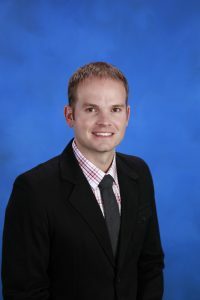 To learn more about Nicholas Boston, MD, please visit his webpage.